In the mid-nineteenth century, the pressure was on hymn writers to keep their versifications of psalms as close to the Scriptural text as possible. 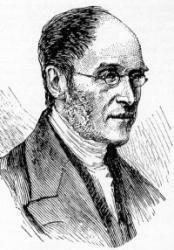 Henry F. Lyte would have none of this however, and boldly published a book of psalm paraphrases entitled Spirit of the Psalms. Lyte decided he could maintain the spirit of these beautiful texts while still using his own words, probably with the intention of making the reader see the psalms in a new light. One such paraphrase is “Praise, my Soul, the King of Heaven.” Lyte’s text speaks to the love of God and our dependence on Him in a clear and imaginative way. Think of what might happen if we woke up every day with these words on our lips: “Ransomed, healed, restored, forgiven, evermore His praises sing.” How would our lives change if we walked through our days singing “Alleluia!” or through our times of sorrow declaring that we rest in the gentle hand of God? This is a text with beautiful imagery and thoughtful prose that, like Psalm 103, gives us words to praise our God with heart, mind, and soul. Praise him! Praise him! Praise the high eternal One." Notice that this verse ends with a repeated “Praise him!” rather than “Alleluia!” This is one of only a few textual differences amongst hymnals. If you sing “Praise him,” you’ll need to sing it four times instead of just twice to fit the tune. LAUDA ANIMA is the Latin for the opening words of Psalm 103 – “Praise, my soul.” It was written by John Goss in 1868 for Lyte’s text. A reviewer for the 1869 Musical Times wrote, “It is at once the most beautiful and dignified hymn tune which has lately come under our notice” (Psalter Hymnal Handbook, 643). 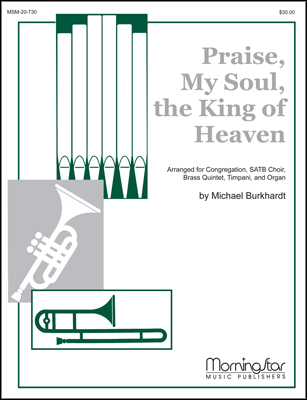 Paul Westermeyer writes, “It has been praised as one of the finest, if not the finest of the Victorian hymn tunes, and certainly one of the most satisfying for congregations” (Westermeyer, Let the People Sing, 243). 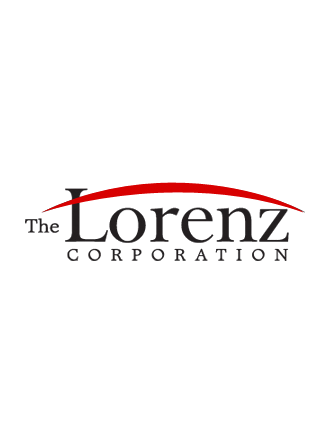 A few hymnals use a tune also called LAUDA ANIMA but written by Mark Andrews in 1930. The former hymn tune is by far the favorite, and with good reason according to all this praise. It is important with this tune to modify the accompaniment to fit the text accordingly and to provide some variation. Whether you are playing this on organ, piano, or with strings, open with a firm, solid sound. Pull back on the second verse, gently build through the third, and pull out all the stops (literally or figuratively) on the triumphant fourth verse. This hymn is fitting for use during any service that focuses on God’s love and compassion. Since the hymn is a setting of Psalm 103, any time this psalm is used in worship, or is the theme of a service, this hymn would be an appropriate and beautiful addition to the service. Its triumphant nature makes it an invigorating opening hymn, and when used at the end of a service, allows for a final reflection on the theme of Psalm 103 as expressed throughout your time of worship. The descriptions of Christ as king also make this a very fitting hymn for Christ the King Sunday. Display Title: Praise, my soul, the God of heaven! First Line: Praise, my soul, the God of heaven! Tune Title: LAUDA ANIMA (ANDREWS) Author: Henry F. Lyte Scripture: Psalm 103 Date: 1992 Source: The Spirit of the Psalms, 1834, alt. 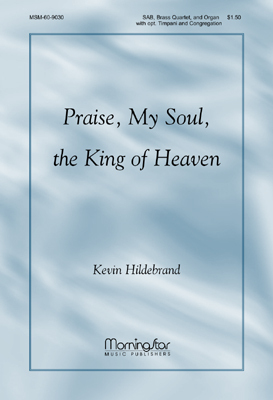 Display Title: Praise, my soul, the King of heaven! 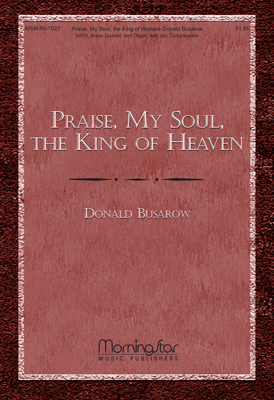 First Line: Praise, my soul, the King of heaven! Tune Title: BENEDIC ANIMA Author: Henry F. Lyte Scripture: Psalm 103 Date: 1992 Source: Spirit of the Psalms, 1834, alt.